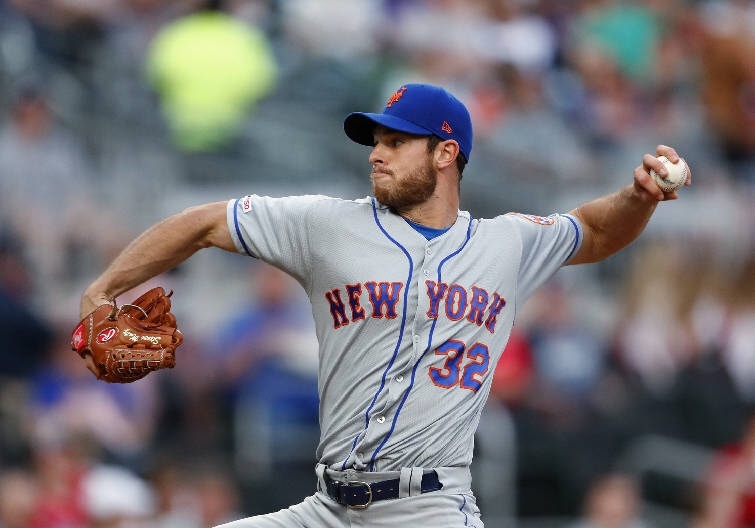 For the past couple of years, Steven Matz had caught the reputation from a lot of fans that he was a soft and fragile pitcher. Well fans, I’m glad to see that in 2019 so far, that hasn’t been the case, actually, he’s been the team’s most dependable pitcher. Matz is heading into this game with a 1-0 record and an ERA at 1.65, so far early on.